This eye-opening DVD examines the world of organized stealing. And it's more common than you might think. In fact, in just one hour in the United States, more than $7 million worth of goods are stolen. In this in-depth look at the world of robbery, viewers will learn all about the underground economy of stolen goods. Pickpocketers. Black-market buyers. Theft rings. Shady websites. These are just a few of the ways that organized stealing has become so prevalent. In this powerful program, viewers will learn about the complex web of robbery and reselling as they watch actual surveillance video of sneaky robberies. The largest market affected by theft? Retail. Stores around the country lose more than $30 billion annually due to theft. One particular store, Walgreens, loses $1,300.00 per minute! After products are stolen (usually in bulk), they are then sold to booster rings, which then go on to sell the items online and at flea markets. In fact, undercover work has unearthed many warehouses full of stolen goods. Cargo theft is another fast-growing crime in America, with merchandise being stolen from warehouses, tractor-trailers and shipping containers. And we can't forget about home burglaries. Organized gangs are known to hit multiple homes each week, stealing expensive electronics, jewelry and more. Plus, vehicle theft is estimated to cost Americans $5.2 billion every year, but ends up netting hundreds of millions in profit for the thieves. In "Stolen Goods: Crime Inc.—The Underground Economy," viewers will get a closer look at the many ways that burglars operate. This is a powerful compilation of organized crime stories that are all part of the hidden underground economy of stolen goods. Stolen goods bring in billions of dollars in sales per year and are sold on websites, to black market buyers, and even to legitimate companies. 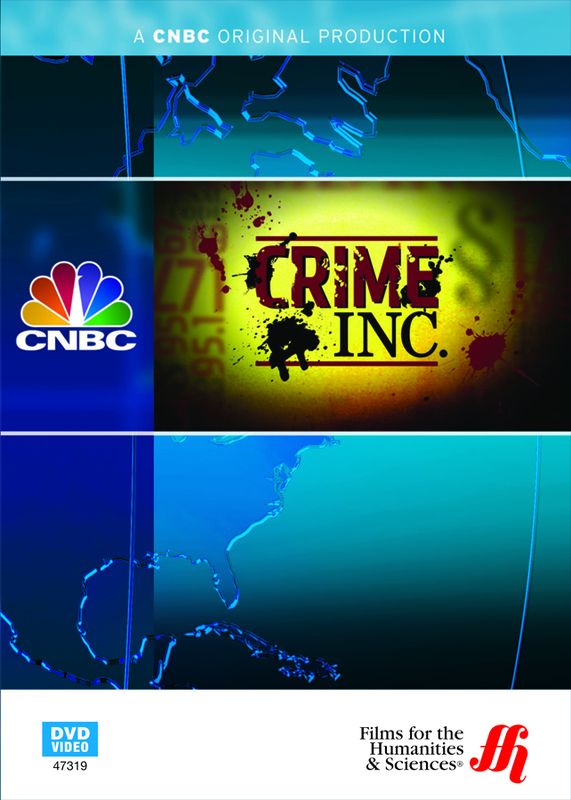 This CNBC program goes into the shady world of organized theft. The largest industry that is affected by theft is the retail business, which has losses of over $30 billion per year. Large scale theft can happen in any industry, however. For example, cargo theft is one of the fastest growing types of crime in the United States. Goods and merchandise are stolen in large quantities from shipping containers and warehouses. Battling Organized Theft – The head of Walgreen’s prevention team, Jerry Bigs, recovers over 9 million dollars in stolen merchandise. Footage of people stealing is shown. Walgreens loses $1,300 per minute as a result of theft. One of the biggest targets of organized theft is the retail industry. Organized Retail Crime – Theft rings result in approximately $30 billion per year of losses to retailers. “Booster” rings steal many thousands of dollars’ worth of goods at one time. Retail theft is a complicated process that is low risk and offers high profits. Operation Beauty Shop – Fences tell boosters which items that they should steal. The items are then sold online or at flea markets. Several months of working undercover identifies 13 boosters.